Fans of singing pianists are in for a treat this autumn with both Billy Joel and Jamie Cullum visiting Birmingham as part of UK tours. 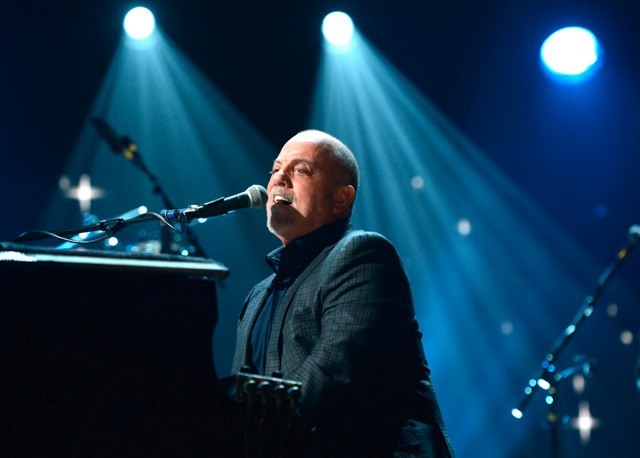 For American Billy Joel, whose debut hit in America was Piano Man in 1973, it will be his first British tour in seven years. He is playing just three concerts in the UK – at Birmingham's LG Arena on November 8, Manchester Arena on October 29 and London Hammersmith Apollo on November 5. The 64-year-old has sold more than 150 million albums worldwide and has won six Grammy Awards. He has been inducted into the Rock & Roll Hall of Fame and The Songwriters Hall of Fame. He was the first non-classical pianist to be immortalised with a painted portrait in the Steinway & Sons collection in Steinway Hall, New York. Billy had Top 40 hits in the 1970s, '80s and '90s, including Just The Way You Are, It's Still Rock and Roll To Me and The River of Dreams. His sole number one single in Britain was Uptown Girl in 1983. In 2002 he was named Person of the Year by the MusiCares organisation which provides help to needy people in the music industry. Billy has launched an educational initiative providing endowments and scholarships to universities and music schools. 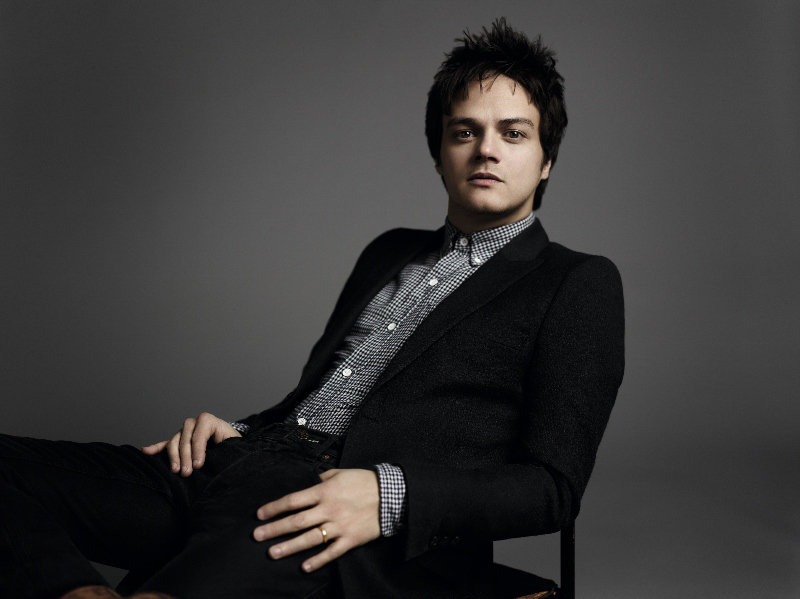 Jamie Cullum is touring in October and November to promote his latest album, Momentum. He plays Birmingham Symphony Hall on October 21. There are also shows in Gateshead on October 18, Manchester on October 27, Nottingham on October 29 and Sheffield on November 2. Jamie has sold over ten million records since he released his first album in 1999. Momentum is the 33-year-old's sixth long player and he says it has one overarching theme.